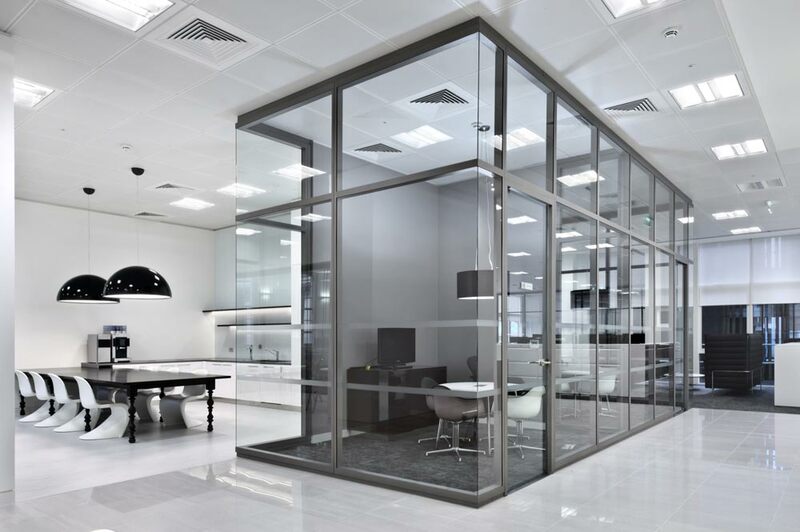 BCO members are invited to visit the new offices of Kleinwort Benson, who have recently relocated from the City of London to a landmark West End development. 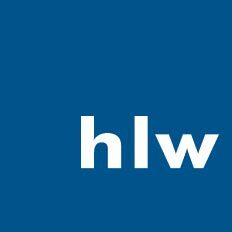 Kleinwort Benson is one of the great financial institutions in London, over 200 years old. 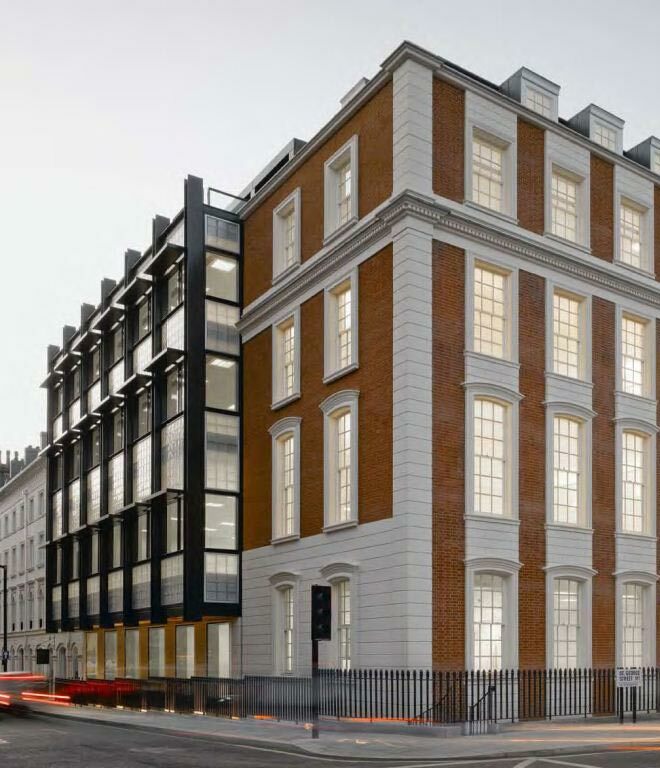 Their new offices at 14 St. George Street - a blend of historic listed Hanoverian townhouse façades with a stunning new building behind, provides the perfect business platform and foundation for Kleinwort Benson. Join the project team on Thursday 26 January to hear more about this project and take a tour. This is a members only event and you can register to attend by using the book now button below. Please note: members are not able to send non members in their place.